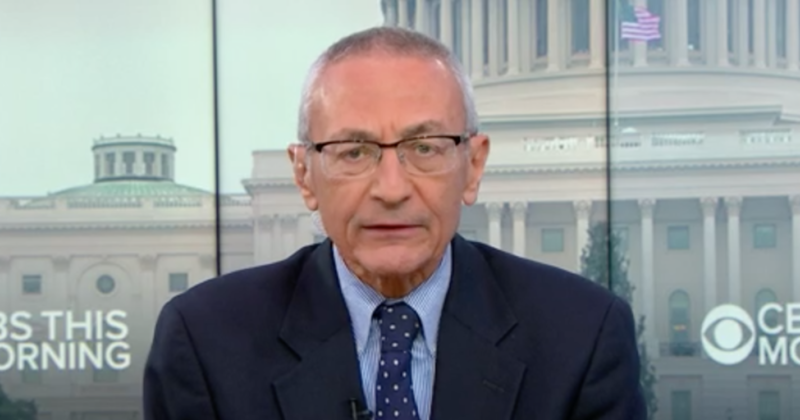 John Podesta, whose emails were hacked by Russia when he was chairman of Hillary Clinton’s 2016 presidential campaign, told “CBS This Morning” that he accepts the conclusions made by Special Counsel Robert Mueller. 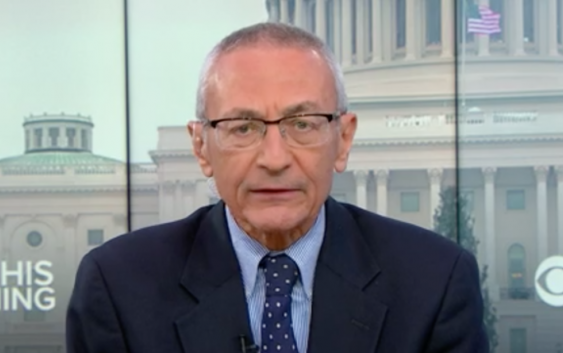 “I think he’s a great professional and he did a through investigation of this, he also found that there were 100 incidents where agents of the Russian government talked to members of the Trump campaign and there were 28 meetings, he concluded ultimately that there was not beyond a reasonable doubt evidence of a conspiracy and I accept that conclusion,” said Podesta. But he added, he’d like to see the full report made public, not just Attorney General William Barr’s letter summarizing it. “I think its important for us to see the whole report, not just Mr. Barr’s four-page summary of it as well,” Podesta said. Podesta was one of many people interviewed by Mueller’s team of investigators after WikiLeaks began publishing a trove of emails from Podesta’s personal email account in October 2016, detailing the inner workings of the Clinton campaign. U.S. intelligence agencies determined the emails were stolen by hackers operating at the direction of the Kremlin, and the daily release of thousands of new messages led to a deluge of negative stories for the Clinton campaign in the weeks leading up to the election, effectively tarnishing the campaign at a pivotal moment. Last year a grand jury indicted 12 Russian intelligence officials on charges brought by the special counsel in connection to the hack of Podesta’s emails. Podesta said it was “exceptional” that Mueller completed his report without an in-person interview with President Trump, and instead relied on submitted questions with “heavily lawyered” answers. “I think I know why the lawyers didn’t want him to be put before the special counsel, because Mr. Trump has a well-known inability to tell the truth, but we’ll see where this goes,” he said. Podesta said Democrats’ push to make the entire report public is “entirely appropriate” as there are still open questions and investigations into the president’s conduct that are ongoing. “I think that Democrats would be well to push for the full release of the report,” he added. Which Pot Stock — Aurora, Canopy, Cronos, or Tilray — Has the Most Upside?